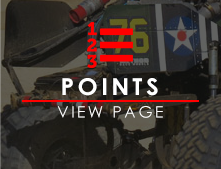 Join us as we kick off the 2019 Lasernut Western Series with the MetalCloak Stampede, a fan and driver favorite alike! Move-in and early on-site registration for teams starts at noon PST on Thursday, March 21st. Team spots will be handled by John Goodby at the gate, as well as extra camping. Per the usual, register online before or on-site starting Thursday, make sure you have your USAC Insurance and all of the proper gear to be on course. If you haven't registered yet, do so by following the event page link above. If you don't have USAC insurance, you can get that HERE. Pit Bands are $25 (kids must be 14 or older to get a pit band); Spectators are $30 for the whole weekend or $20 a day at the gate. Practice will start on Friday, March 22nd with a mandatory drivers meeting at 8:45am for everyone who intends to practice Friday morning/early afternoon. Qualifying starts at 2pm Friday with a mandatory meeting for everyone who will be qualifying. Single-car qualifying for all cars/classes will follow. 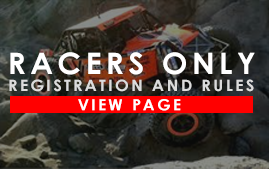 Saturday is main race day with things kicking off at 7:15am with a mandatory Stock/Mod/Legends/UTV drivers meeting followed by the UTV prelim at 8am. The 4400 Class drivers meeting will be at 10:45am with Heat 1 going off the line at 11:15am. Main races start at 1:45pm Friday and will go through to around 7pm. Awards will follow. 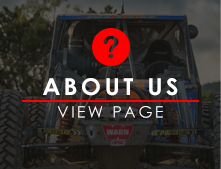 A fan-favorite for many reasons, the MetalCloak Stampede offers incredible viewing opportunities for teams and spectators alike. Join us in the main bleachers for stadium-style seating or create your own viewing area along the fence line with easy-ups, camp chairs and coolers. Spectator tickets are available at the gate for $20 for a single day or $30 for the weekend. Parking is $5. Dry camping at Prairie City is available at the gate as well for $25 per RV/camper/5th Wheel for the weekend. The main camping pits are open to spectator access. Pit bands need only be purchased by teams and crew members. 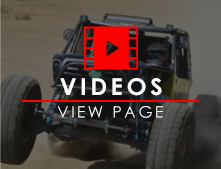 For those looking to spend the day with us, or even better, the whole weekend, the MetalCloak Stampede will have a number of basic amenities available. Port-o-lets are provided and placed around the site. Food and other vendors will be open for business. And our own merchandise trailer will be there selling all kinds of cool swag, no matter what the weather brings! Prime viewing either from the grandstands or fence line is a major plus to the venue, so come stake your claim and stay awhile! 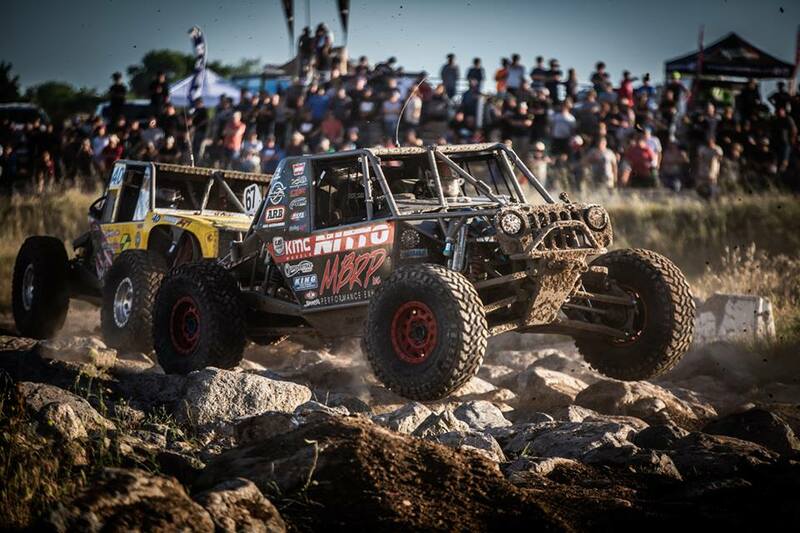 Want the ultimate Ultra4 experience at the track? 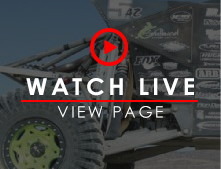 We've got you covered with the GenRight Vision X Experience Presented by Mickey Thompson! Take a lap around the course, watch a heat from the infield and eat a catered lunch with the GenRight crew with this special VIP experience! More details at the link below. Get the GenRight Experience HERE! 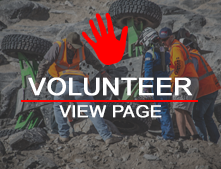 If you are planning to cover the MetalCloak Stampede for a team or accredited media outlet, be sure to apply for credentials HERE. You must be approved in order to be considered media/gain media access at the track. You must also have USAC insurance for the event. You can obtain that for a single event or get your annual insurance HERE. You will not be given media access on site until you have been approved and have USAC insurance. This goes for every team media personnel/ media outlet regardless of approval for previous events. 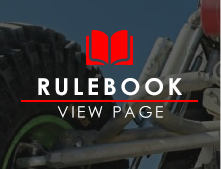 Due to licensing and insurance reasons, once again there will be no drones allowed outside of our company media team at Stampede or any other Ultra4 Racing event for 2019.